Booker T. Washington of the Tuskegee Institute and Julius Rosenwald, philanthropist and president of Sears Roebuck, built state-of-the art schools for African-American children across the South. 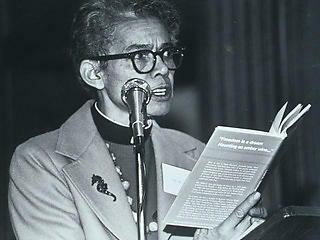 The effort has been called the most important initiative to advance black education in the early 20th century. Attending a Rosenwald School put a student at the vanguard of education for southern African-American children. The architecture of the schools was a tangible statement of the equality of all children, and their programming made them a focal point of community identity and aspirations. By 1928, one-third of the South’s rural black school children and teachers were served by Rosenwald Schools. 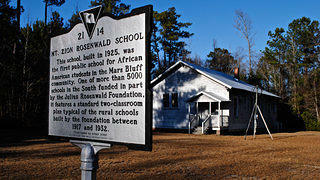 The Rosenwald Program improved education for African Americans in the South. 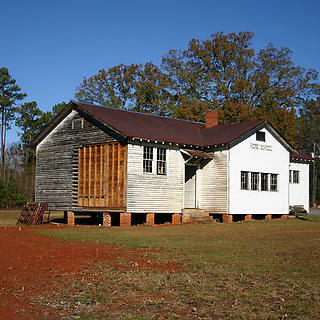 This abandoned Rosenwald School received grant money for restoration. A detail shot shows deterioration of Mt. Zion Rosenwald School. Despite the schools’ historical significance, only a small percentage of Americans are familiar with the structures and their impact on our nation’s history. 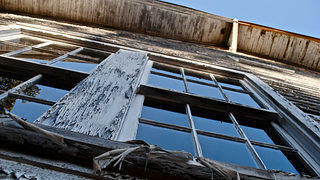 While some schools are being preserved for community use, lack of resources and neglect still threaten many others. 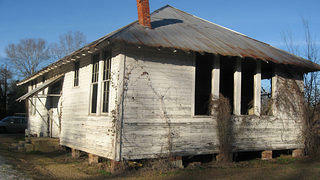 When a 1954 Supreme Court ruling declared segregation in education unconstitutional, Rosenwald Schools became obsolete. 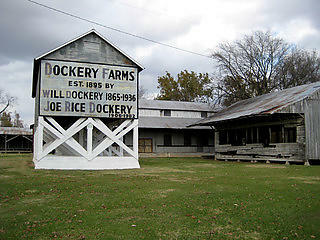 Once the pride of their communities, many were abandoned or demolished. In 2002, the National Trust joined forces with grassroots activists, local officials, and preservationists to help raise awareness of this important but little-known segment of our nation’s history, placing Rosenwald Schools on its 11 Most Endangered Historic Places list. Of the 5,357 schools, shops, and teacher homes constructed between 1917 and 1932, only 10–12 percent are estimated to survive today. The National Trust is providing technical assistance, grants, workshops, and conferences to help save these icons of progressive architecture for community use. Learn more about the history and legacy of Rosenwald Schools, read case studies of successful rehabilitation projects, find ideas for reusing the schools and get helpful tips and suggestions for rehabilitating Rosenwald Schools in the Grassroots Guide to Preserving Rosenwald Schools (PDF). To receive a bound copy of the 24-page booklet, email rosenwald@savingplaces.org. Fisk University’s Franklin Library is home to the Julius Rosenwald Fund archives, containing the largest single collection of papers from the Rosenwald School building program. Part of these records, containing over 5,000 photographs accompanied by statistical information about Rosenwald Schools, have been digitized by Fisk University and the National Trust for Historic Preservation. In addition to the National Trust’s efforts to raise awareness and provide assistance, grassroots activists, local governments, and churches that own Rosenwald Schools are finding creative new uses for them. Rosenwald School networks in several states have begun serving as conduits to assets and educational opportunities at the state and local levels. Search Fisk University's digital Julius Rosenwald Fund Archives.